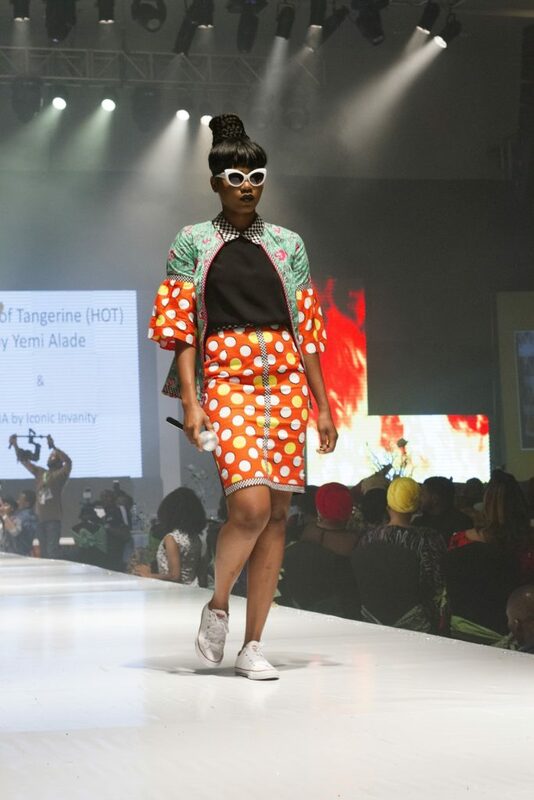 Yemi Alade made her as a clothing fashion designer at the grand finale of the Africa Fashion Week Nigeria 2016, showcasing the first ever collection from her fashion label House of Tangerine (H.O.T). 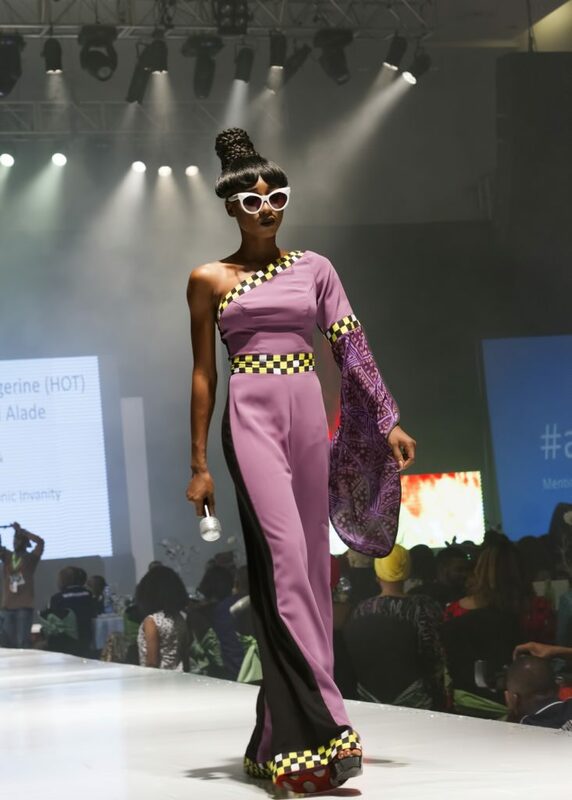 The award-winning diva who is the the ambassador for the 2016 Africa Fashion Week Nigeria & London, served a dramatic showing with Ladysmith Black Mambazo’s “Inkanyezi Nezazi (Star and the Wiseman)”, Yemi Alade’s “Johnny”, smoke, stunning models and casual chic pieces from her line. 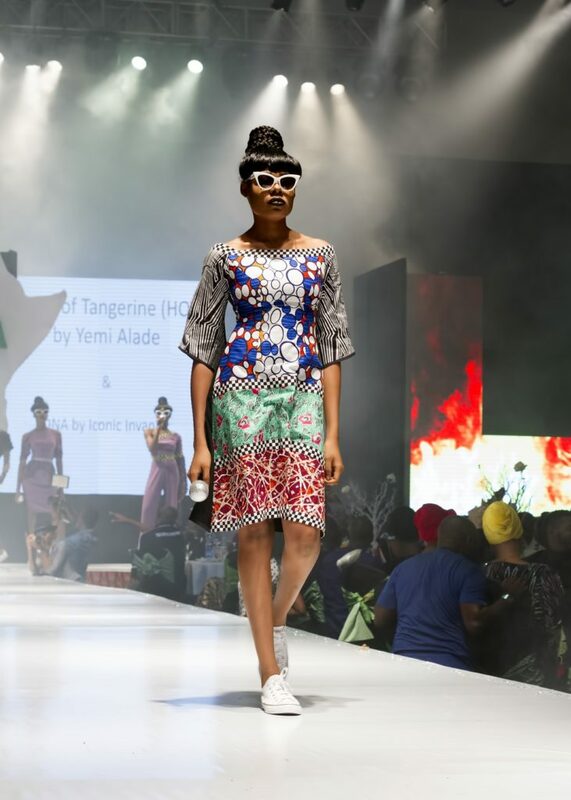 The collection saw Yemi Alade’s H.O.T brand partner with Iconic Invanity’s diffusion line D.N.A. 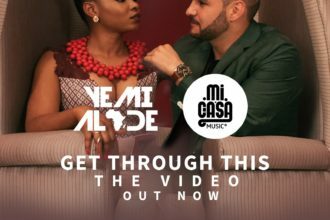 Immediately after her first fashion show outing; Yemi Alade took guests present at the gala on a musical journey performing live emotive renditions of “Na Gode”, “Ferrari” and her most recent single “Koffi Anan”. The collection was styled by celebrity stylist Jane Michael Ekanem and cool shades were provided by Bapmod. The “Mama Africa” singer expresses her gratitude for the opportunity to showcase and debut her fashion line, which has been a dream of hers. Yemi Alade also made it known that, H.O.T is a new chapter that she aims to explore deeply, and comes after the release of her praised #YAC jewelry collection last year in conjunction with online fashion retailer Bland 2 Glam. 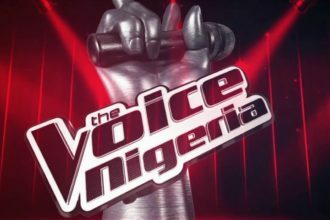 The Top 8 contestants emerge on The Voice Nigeria!